What is the Random Select Match? 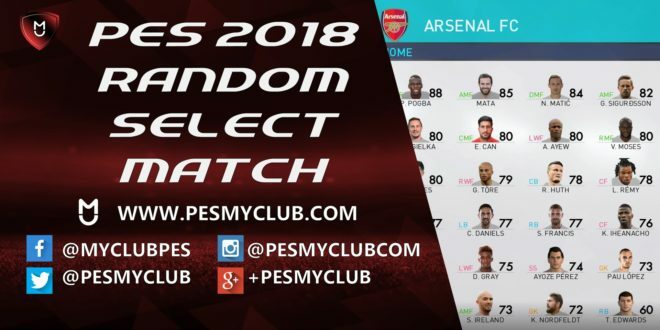 An exciting new mode in PES 2018 is the random select match. This mode has not been seen since PES 6, over a decade ago now. Essentially you are given a random squad to select from which you can break down into variable such as nationality, league and club. 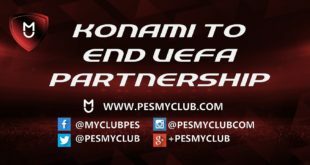 Newer PES fans may not know what exactly the random select match entails so we’re going to explain it in detail. First of all you’ll need to select your base team. 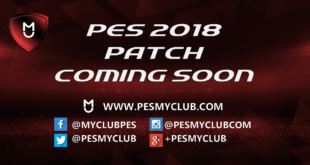 This can be any team available on PES 2018. The selection will make zero difference to the players you’ll get. The team you do select will apply the following to your team: team name, strip, emblem, formation and strategy. Before the players are randomly selected to the teams you can limit the pool of players by selecting certain variables. 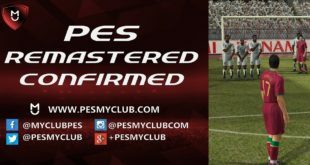 Alternatively you can leave it blank which will mean all players across PES 2018 could be selected. If you do want to control the pool of players you can add the following variables: team, nationality and/or league. 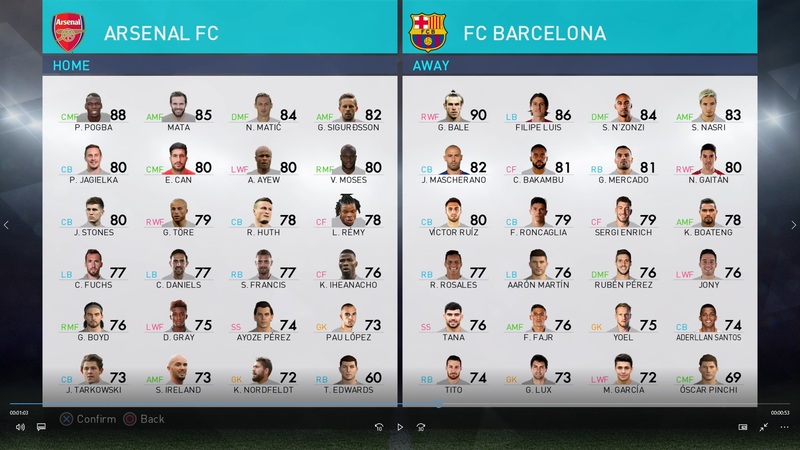 For example you could do an English League vs Spanish League match where one team is comprised of players from the English League and the other team the Spanish League (shown in the picture below). You can also break it down further whereby you could have one team made up of Man Utd and Chelsea players vs a team made up of Man City and Arsenal players. Trade rounds give you the opportunity to trade the randomly selected players between the two teams. Each round constitutes one trade. You can select between 0 and 3 trade rounds, where 0 means no trades will occur. Once the teams have been selected the trade rounds begin. The first step is to select the player from the opposition team that you want. Secondly you select a player from your own team that you want to block from being transferred (protected player). Thirdly you select an unwanted player who will be sent to the opposing team in the event they select your protected player. This process continues for the number of trade rounds that were selected initially. It should be noted that there is game theory involved here whereby teams may protect a player that isn’t the highest rated. This would be done on the assumption one team would expect the highest rated player to be protected. Once the players are randomly selected and the trade rounds are complete you’ll be taken to the match menu. At this point you can select the match settings and continue with the game plan like it was a normal match, but with your random players.